Home » News » How do you create an invoice from an estimate in QuickBooks? How do you create an invoice from an estimate in QuickBooks? Estimates are required by your clients so as to have an idea of what your products are going to cost them. This is generally an ideal way to crack a deal. Estimates have been used in the business industry for long and so QuickBooks took no time in adopting them. Today they are an integral part of the software. Thus lets figure out how do you create an invoice from an estimate in QuickBooks. Converting estimates into invoice can be a task if you are doing that manually but the process gets a lot simplified using the software. This is where QuickBooks comes in handy. It allows you to produce invoices directly within the program. This is how even you can do that. Within your Quickbooks dashboard, click on the Edit tab. Click Preferences tab from the options provided. Press enter Jobs and Estimates. If you don’t see that already then check out your left-hand side window pane. Click yes to the question, “Do you wish to create estimates…?”. Now also click yes to the question on progress invoicing. When all done, click on the OK tab and this will setup your preferences and activate your estimates. Choose the customer tab and click on the “Customers and Jobs” option from the list. Click on the project to which you linked your estimates. Double tap the show button and this will open up a list of estimates to choose from. Click over the one from which you want to invoice your client. Now choose to create an invoice. Click over the create invoice tab from the estimate window. Quickbooks will now ask you to set the percentage’s at which you want to create an invoice from an estimate. Provide the (%) or set it to 100% to include the full value of an estimate. 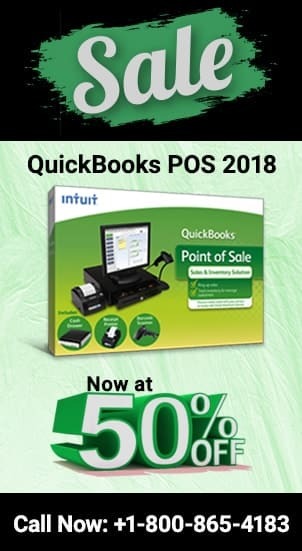 Please note that Quickbooks applies 100% of the value of the labor cost while creating invoices, but if you want you can reduce the same by overwriting the percentages. If you feel the invoice you created is correct then check mark the “To be printed box” and click on the print option. Save your invoice for the future use. To create a new invoice, hit the option that says save and new. The way accounting is done using Quickbooks has brought a kind of revolution within the niche. It helps us do everything that is possible in manual bookkeeping. Just take the e.g. of the query above, about turning an estimate to an invoice. By converting estimate to an invoice within the software, you not only saved time but increased your productivity in the process. 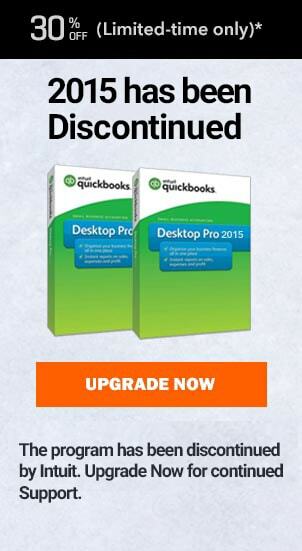 Thus make use of the feature and in the case of issues, get in touch with our Quickbooks proadvisors now. Call for help. You can even give us a call at our Quickbooks Proadvisor support phone number for USA, UK and Canada at ✆ +1800-940-7442 and talk to our Proadvisor now. Quickbooks already has a company file open. What to do? How to save a QBW file in Quickbooks? Quickbooks generated zero amount transaction for bill payment stub. How to fix it? QuickBooks: The System Cannot find the Path Specified. 7 steps to fix your issue. Import Accounts into QuickBooks. Transfer existing files to new company with ease.